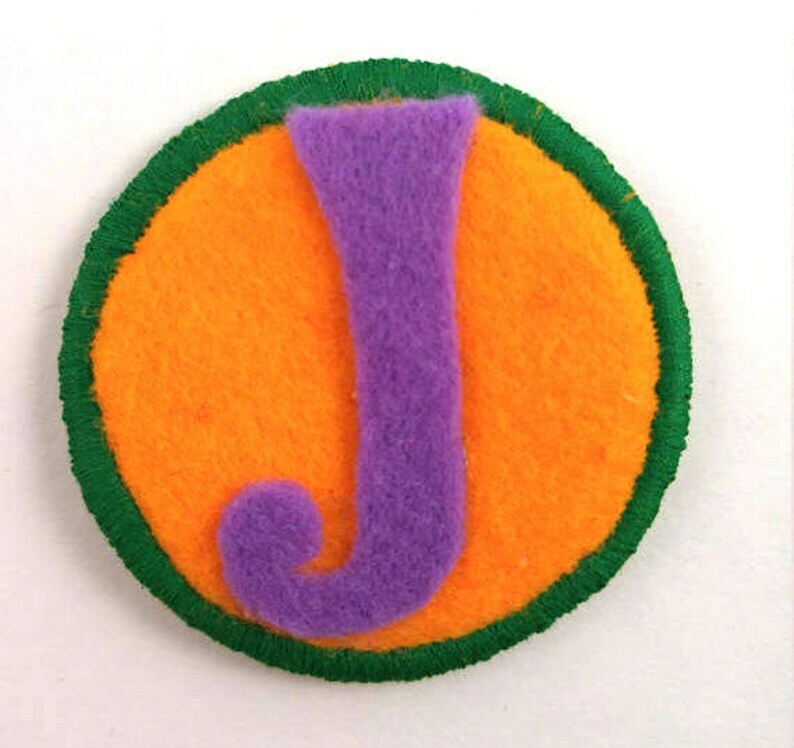 DC Comics The Joker Retro Logo Badge. Pin it to your jacket, bag, or shirt. Made of felt and has a safety pin sewn onto the back. Approx. 2.25" wide.